Tune in this week as the contestants head on a surprise trip to Knysna, where they each get assigned their own travel insert. 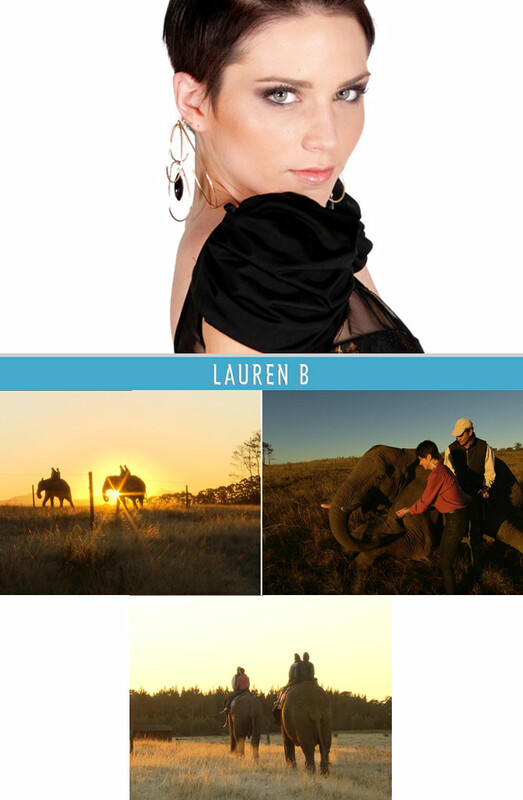 Join us as Lauren B spends time in nature, riding and feeding elephants in the Garden Route! Book your trip to Knysna through Sure Travel!